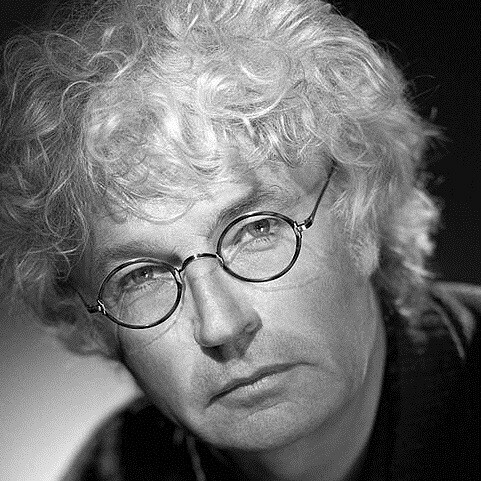 Jean-Jacques Annaud (born October 1, 1943 in Juvisy-sur-Orge, France) is a French director. He began his career by directing television advertisements in the late 1960s to early 1970s. With his first feature film Black and White in Color (1976), he won an Academy Award for the Best Foreign Language Film. His third film Quest for Fire (La Guerre du feu) received two Césars for best film and best director. In 1986, Annaud directed The Name of the Rose, a film adaptation of Umberto Eco's popular novel of the same name. In 2001 he directed Enemy at the Gates, detailing the exploits of Vassili Zaitsev during the Battle of Stalingrad. His latest film is Black Gold, an epic drama set in the Arab states of the 1930s. Annaud's next project will be the film adaptation of the award-winning best-selling Chinese novel Wolf Totem. [CHARLIE ROSE INTERVIEW] JAMES HORNER: "I'M A ROMANTIC"